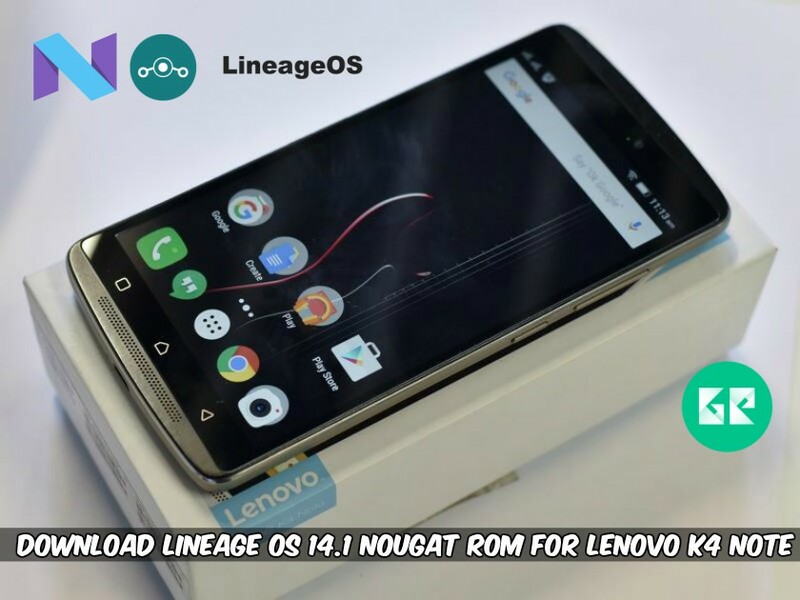 Download Lineage OS 14.1 Nougat ROM For Lenovo K4 Note. Let’s get some information about this K4 Note and then we will head to, Download Lineage OS Nougat ROM For Lenovo K4 Note. Lenovo K4 Note launched in January 2016. Display of 1080 by 1920 resolution and 5.5inch of the display. K4 Note has 1.3GHz octa-core Mediatek 6753 processor, and it comes with 3GB of RAM. K4 Note is having the storage of 16GB and can be expanded up to 128 GB using Micro SD card. In the concern with the camera, it has 13 megapixels rear camera and 5 megapixels front camera. Powered by 3300 mAh of the battery. 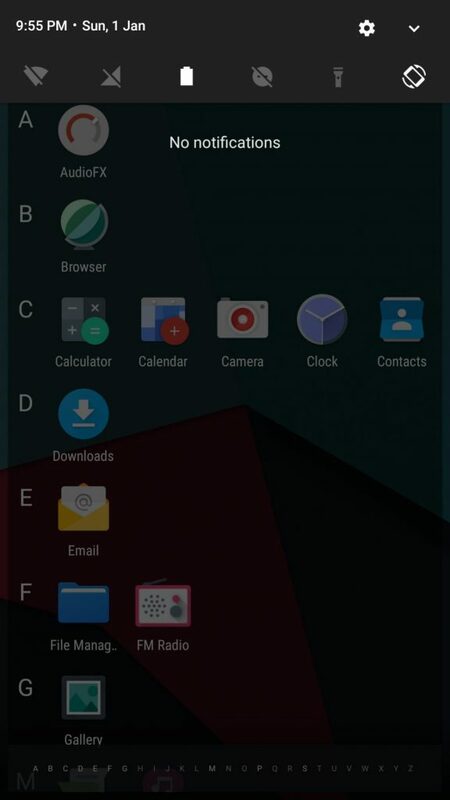 This ROM comes with many new features. It is fast more than stock android. If you are Lenovo K4 Note user, then you must download and install this new Lineage OS Nougat ROM For Lenovo K4 Note. Don’t waste time it is smooth and faster than stock ROM just downloads and flash this ROM and enjoy the experience of new nougat custom ROM on Lenovo K4 Note. Lineage Os 14.1 is based on latest version of Android 7 Nougat. 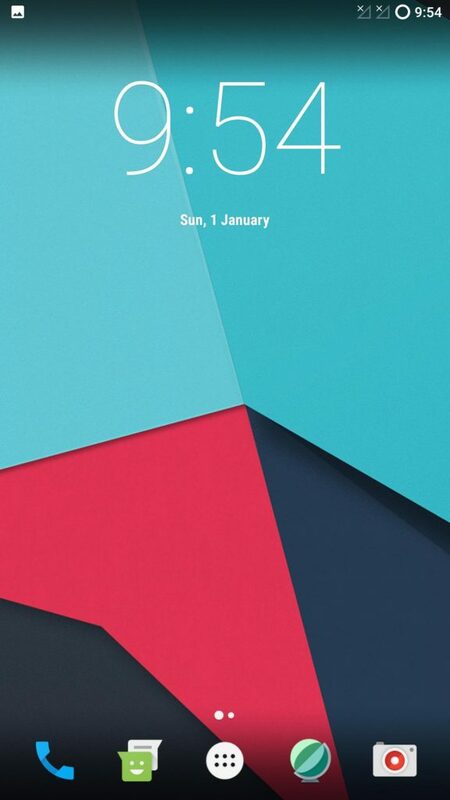 It is smooth than the stock UI of Huawei EMUI. Just follow the below-flashing procedure and enjoy the taste of Nougat with the lineage OS. 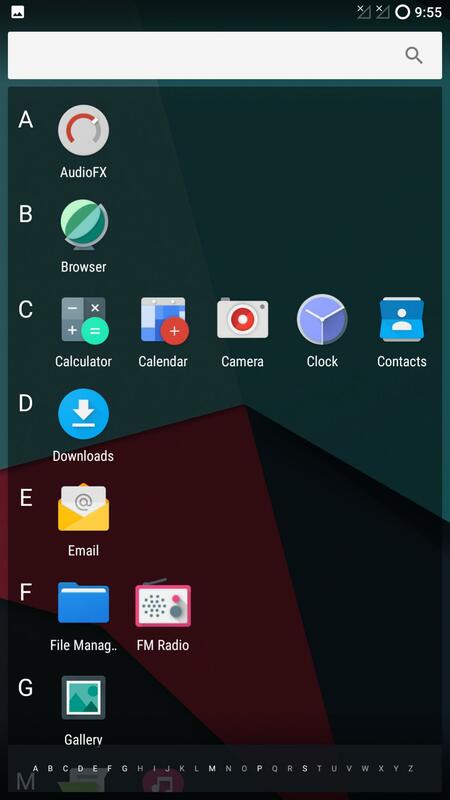 Download Lineage OS ROM and Gapps from below. 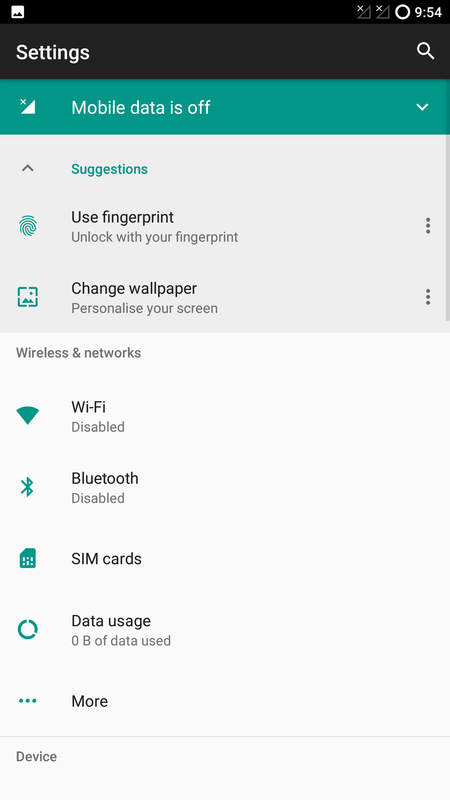 Download “Lineage OS ROM” and “Gapps” copy it to external memory. Turn off your phone and enter Recovery Mode by Volume UP+ Power Key at the same time. Then navigate to the Lineage_OS_14.1_nougat_Lenovo_K4_Note.Zip file, which you downloaded before. Then Click on add more zips.